Kim Klein is an internationally known trainer, speaker and author, well known for her ability to deliver information in a practical, down-to-earth and humorous way. She has a wide range of nonprofit experience, having worked as staff and as a volunteer and a board member. Kim is the author of five books, including Reliable Fundraising in Unreliable Times, which won the McAdam Book Award. Her classic text, Fundraising for Social Change, now in its seventh edition, is widely used in the field and in university degree programs. Her other books include Fundraising for the Long Haul, Ask and You Shall Receive, and Fundraising in Times of Crisis. She is the series editor of the Kim Klein Fundraising Series at Jossey Bass Publishers. She was a member of the Building Movement Project where she worked on a project called Nonprofits Talking Taxes. Kim is a Fellow with On the Commons and blogs at kimkleinandthecommons.blogspot.com. She has provided training and consultation in all 50 United States, five Canadian provinces and 21 other countries. She is a lecturer at the School of Social Welfare at the University of California, Berkeley, and has served as guest faculty at the Haas School of Business at UC Berkeley and Concordia University in Montreal. 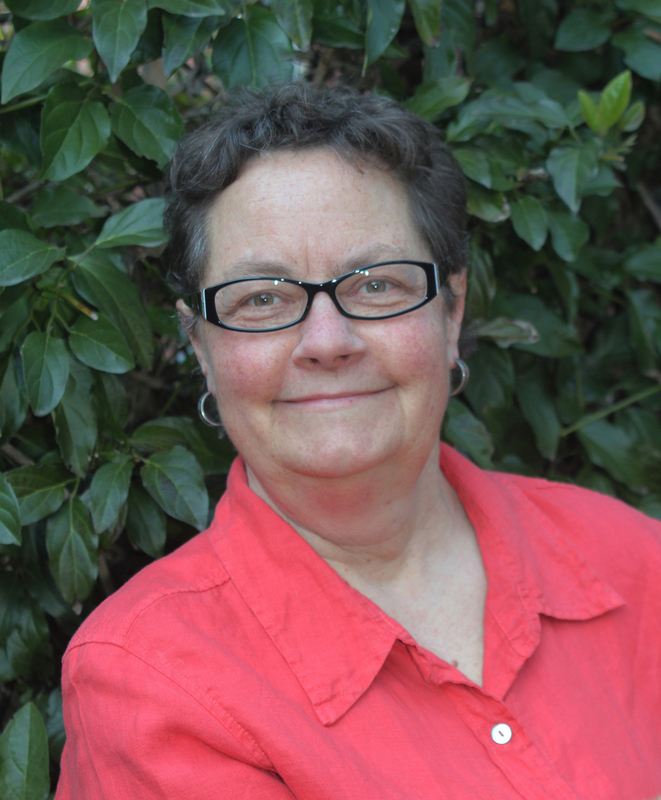 Kim co-founded the Grassroots Fundraising Journal in 1981 and was its publisher for 25 years. To reach Kim directly, email kim@kleinandroth.com.